Once heralded as members of "The Party of Lincoln," black Republicans today are labeled everything from "confused" to "sellouts" to "Uncle Tom." 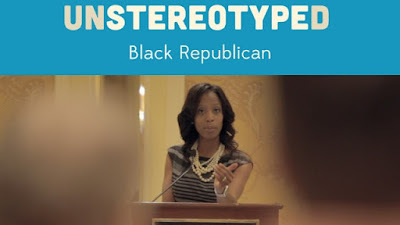 How do you un-stereotype black Republicans? CNNMoney's Tanzina Vega investigates. Check out her story below.